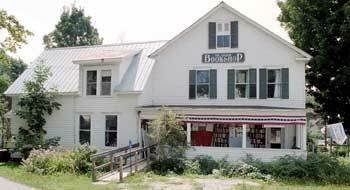 The Book Shed Outpost ~ Books are a-Happening in Benson Vermont! – and Tacos too! From New York to Los Angeles through London, Moscow and Tokyo, pop-up stores have become the new big thing in retail. This summer the phenomenon comes to Rutland County when Benson gets it first pop-up store, The Book Shed Outpost. Open most weekends (weather permitting) in July and August and possibly through the fall foliage season the Outpost will be located next to West Coast Tacos on the corner of Route 22A and Mill Pond Rd. A wide assortment of books reflective of the stock available at the original Book Shed will be carried as well as a variety of discount books. 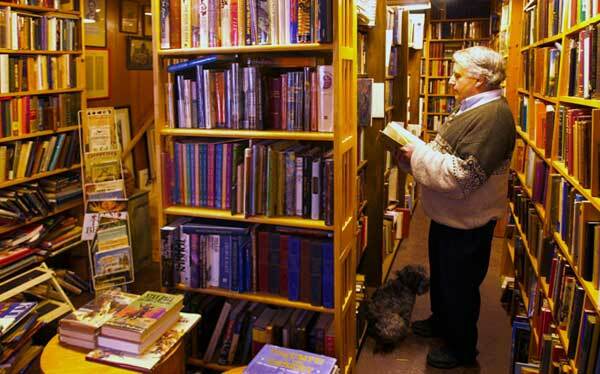 The Book Shed, Rutland County’s oldest used book store, has been operating for 17 years in the village of Benson. According to the owner, Joseph Trenn, his biggest difficulty is in getting travelers to make the turn from 22A and drive the 3/4 of a mile to his location in the village. He is hoping that the conveniently located Outpost will help remedy that. West Coast Tacos, an LA inspired taco stand, was opened this spring by Jan and Tim Bird of Benson just a few miles from New England’s west coast, the shores of Lake Champlain. The yellow corn tortillas for their various tacos and burritos are cooked on site. They offer a signature nine inch corn tortilla which is custom made for them. Rounding out the menu are hand cut nachos, burritos and a delicious steak and cheese sandwich. As an authentic accompaniment to their food the Birds make every effort to carry a cane sugar variety of Coca-Cola made in Mexico (“Hecho en Mexico para refresco”) – the fabled “Mexican Coke” is what we all drank years ago before the advent of high fructose corn syrup. West Coast Tacos is open everyday from 11-8 pm. 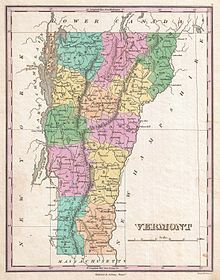 Phone is (802) 236-1018. It is shaping up to be a busy summer on this corner of Benson seven miles north of U.S. Route 4 in Fair Haven. Books and Tacos on a summer day? – who can resist!